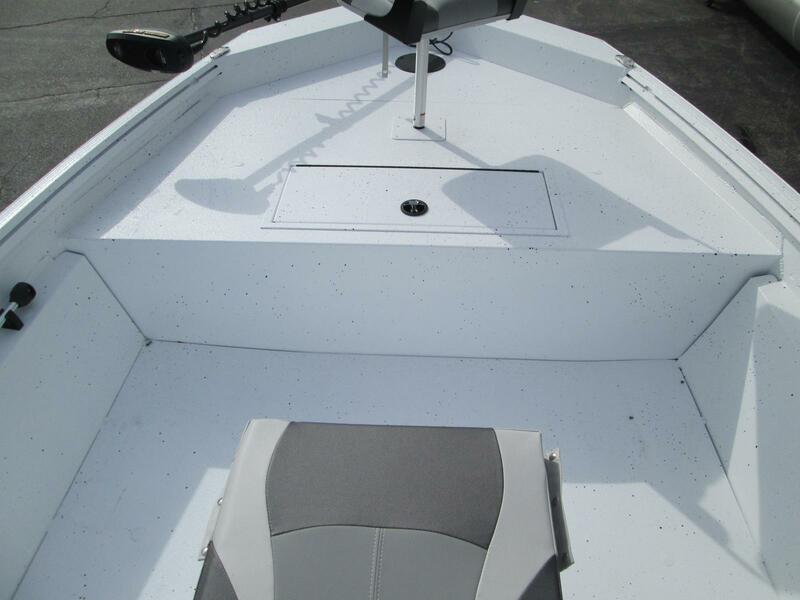 New for 2019 check out or Polar Kraft line!! 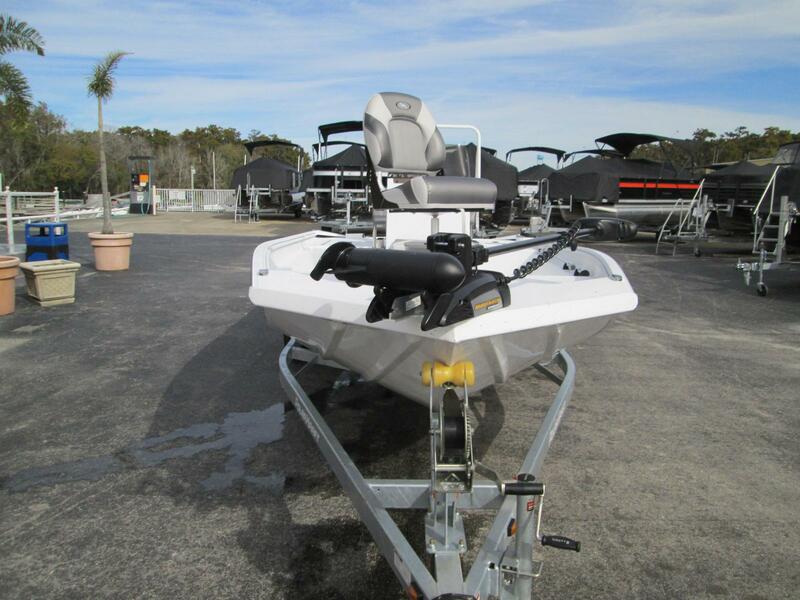 like the Sport X 190cc. 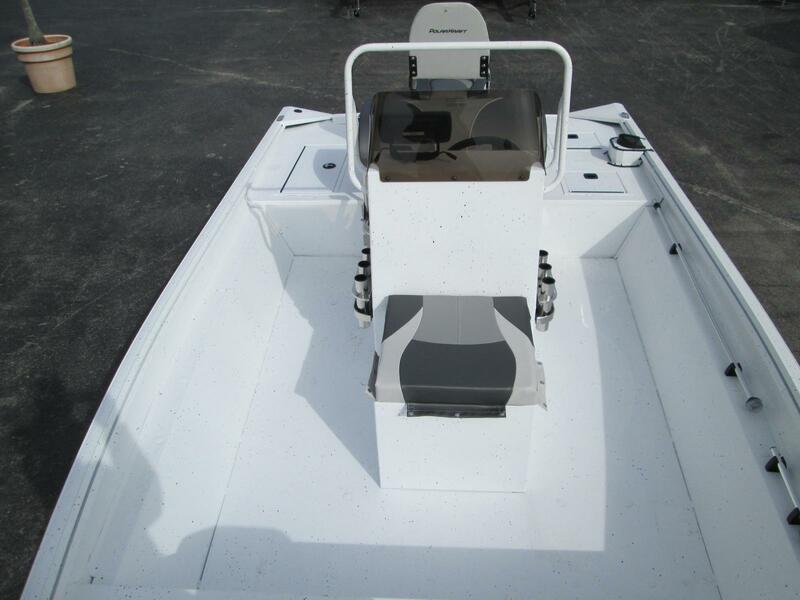 if you are looking for a true boat for all seasons the Sport X Series is one of the most rugged built fishing boats to hit the market. 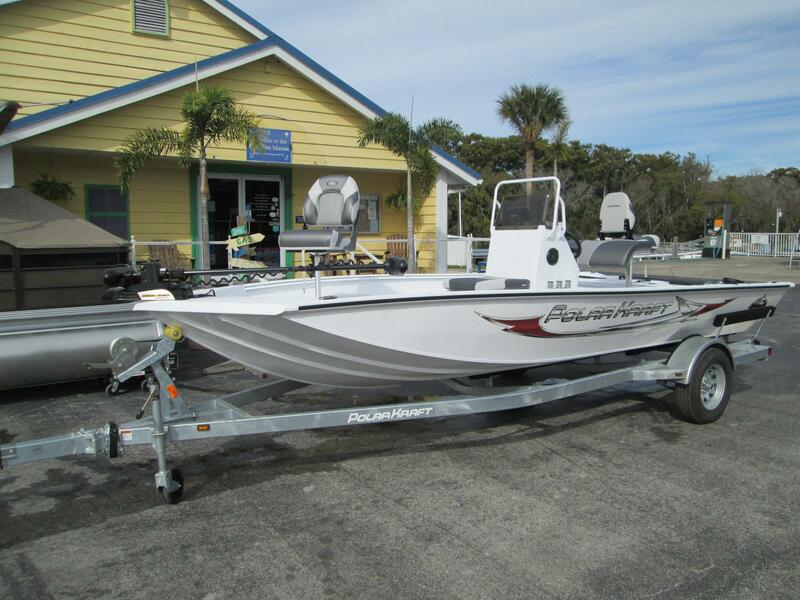 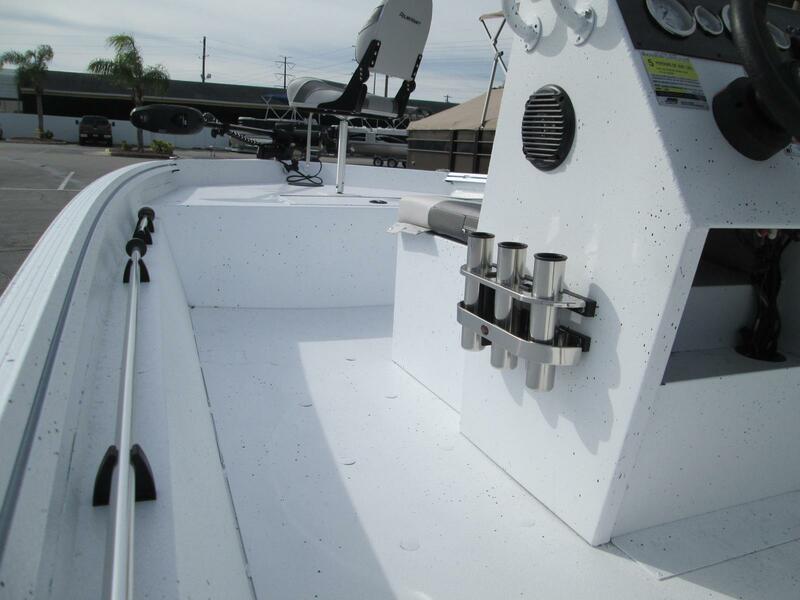 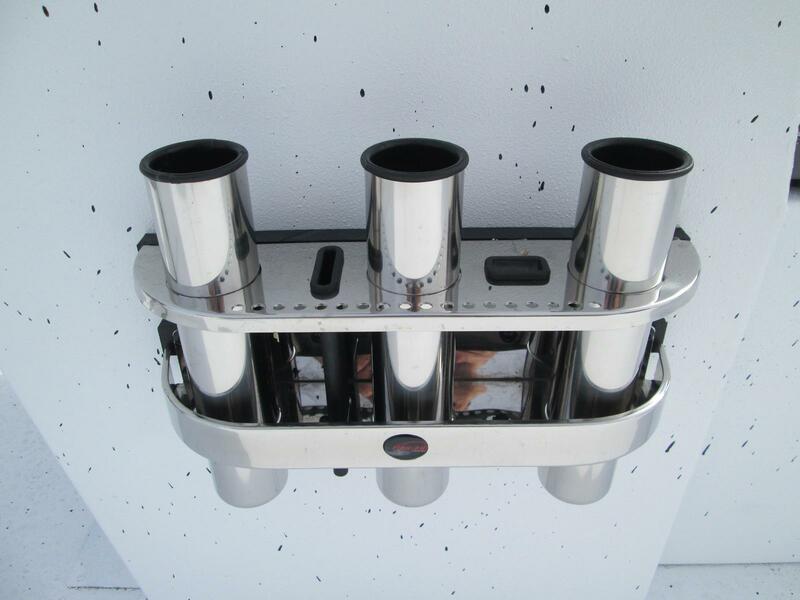 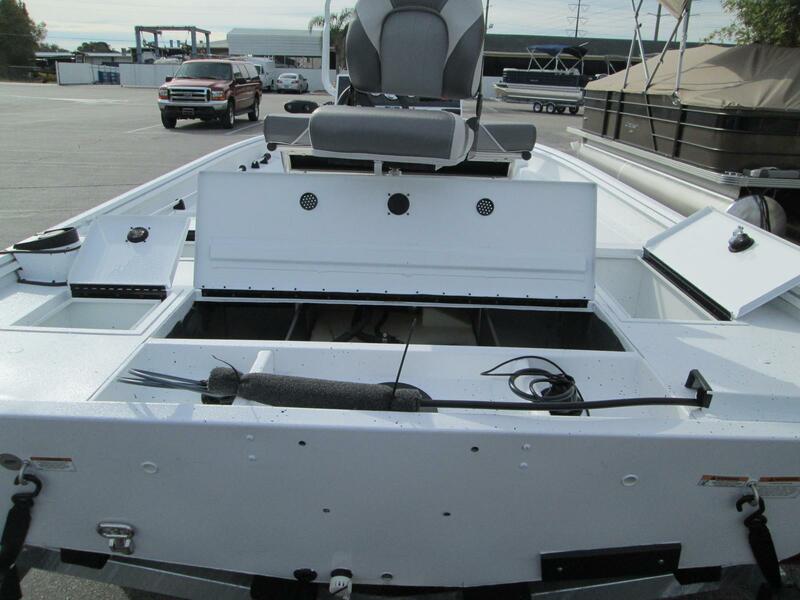 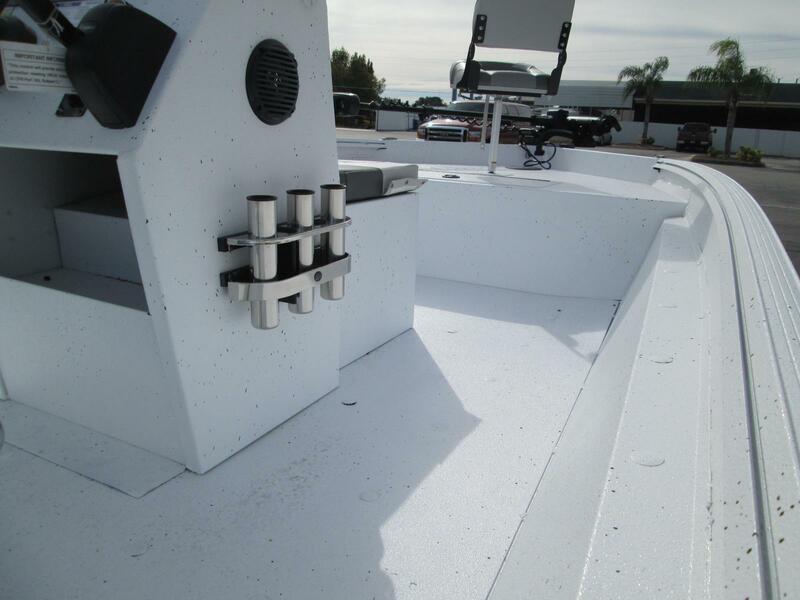 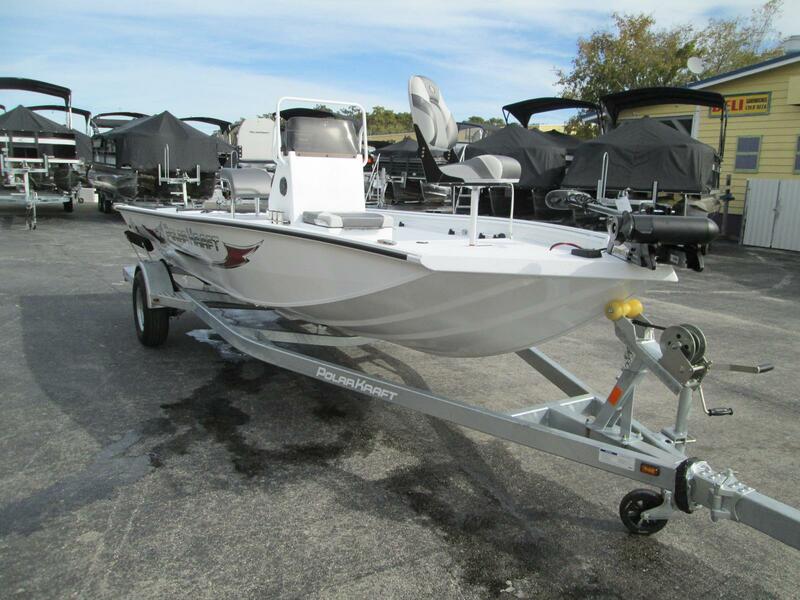 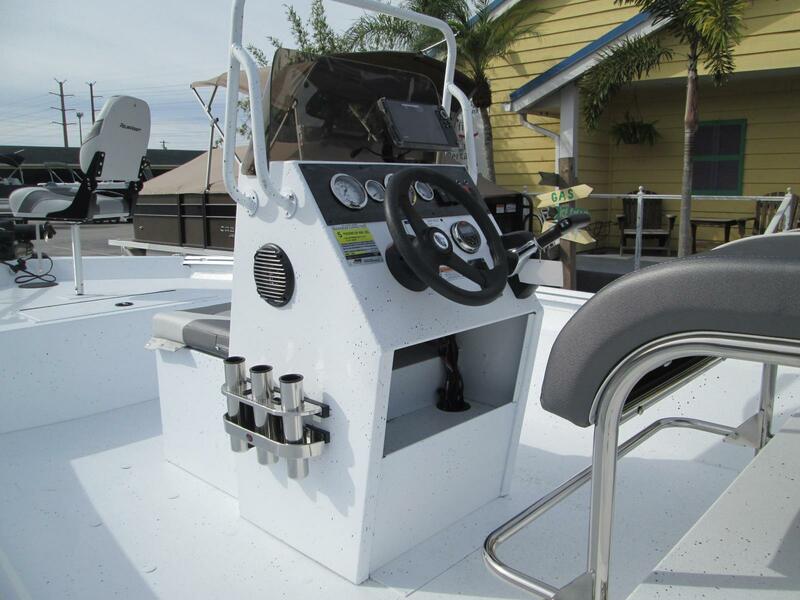 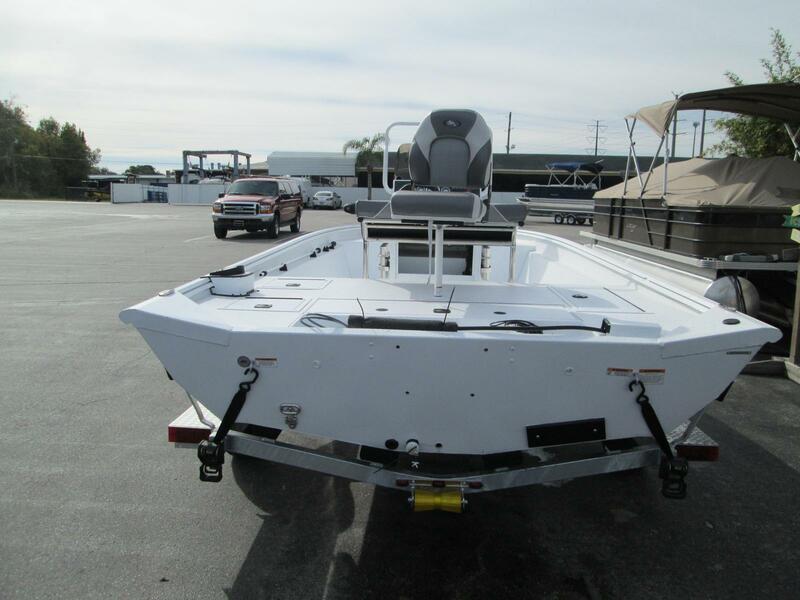 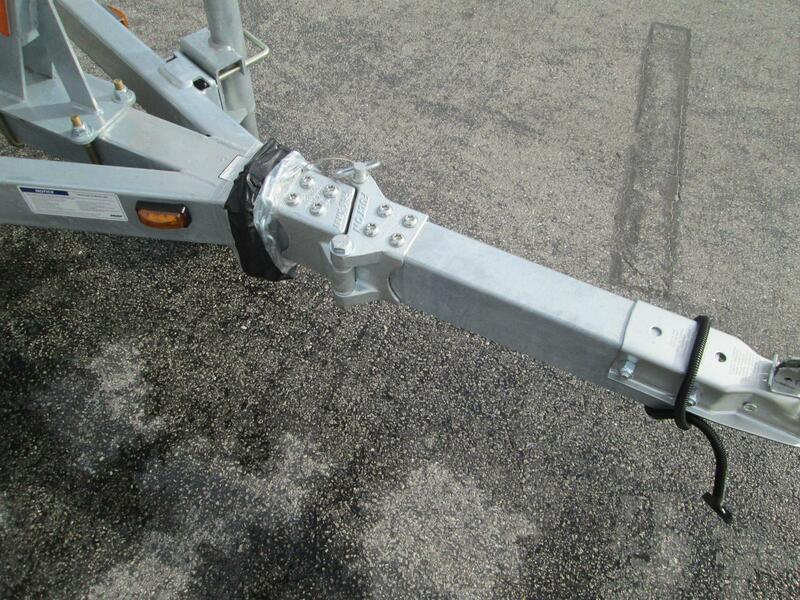 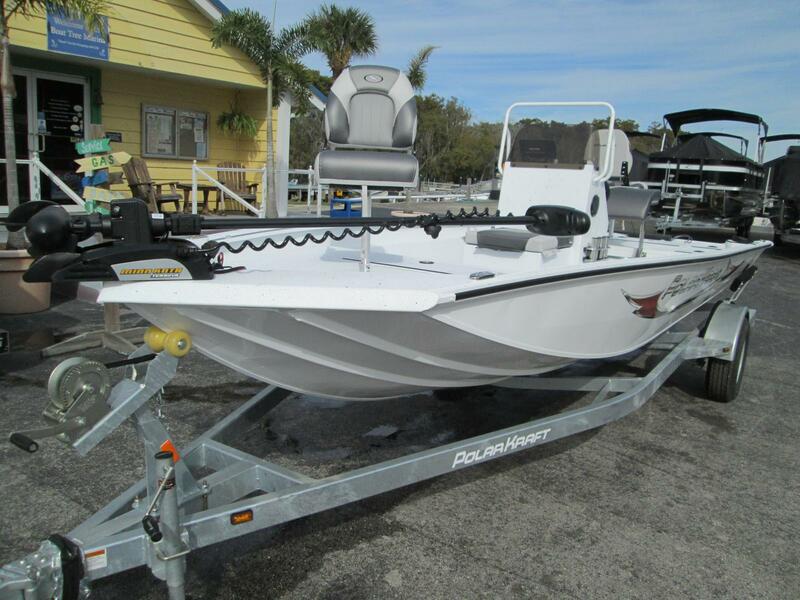 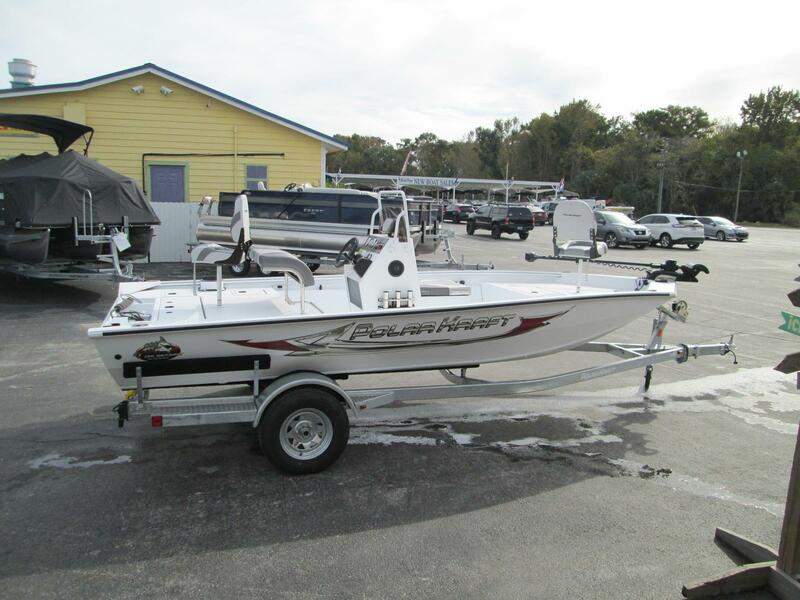 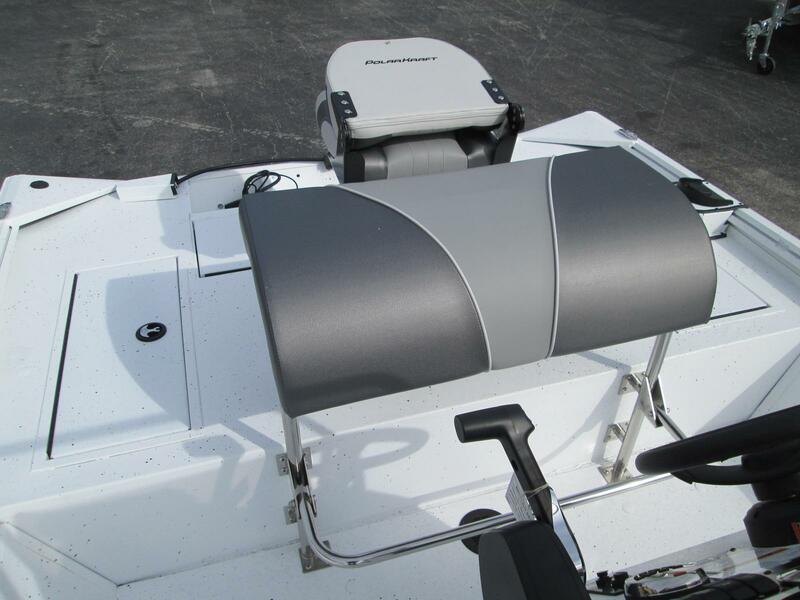 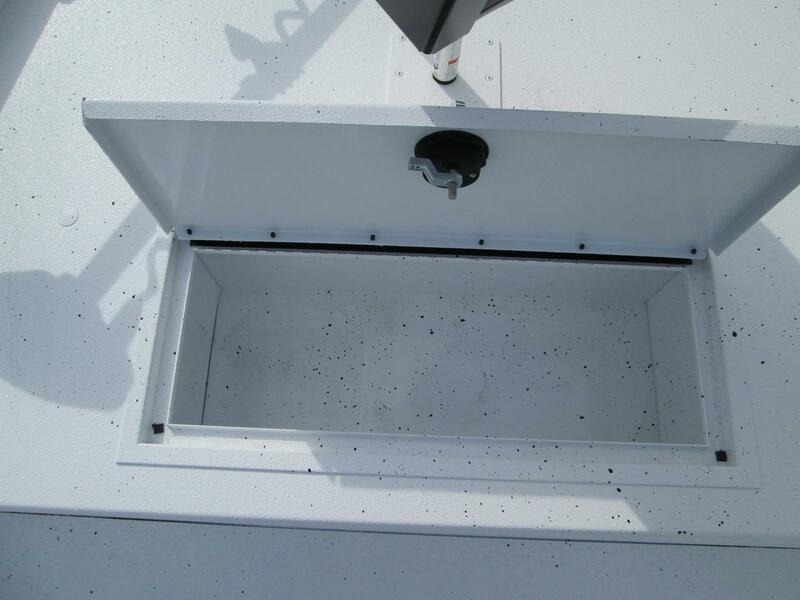 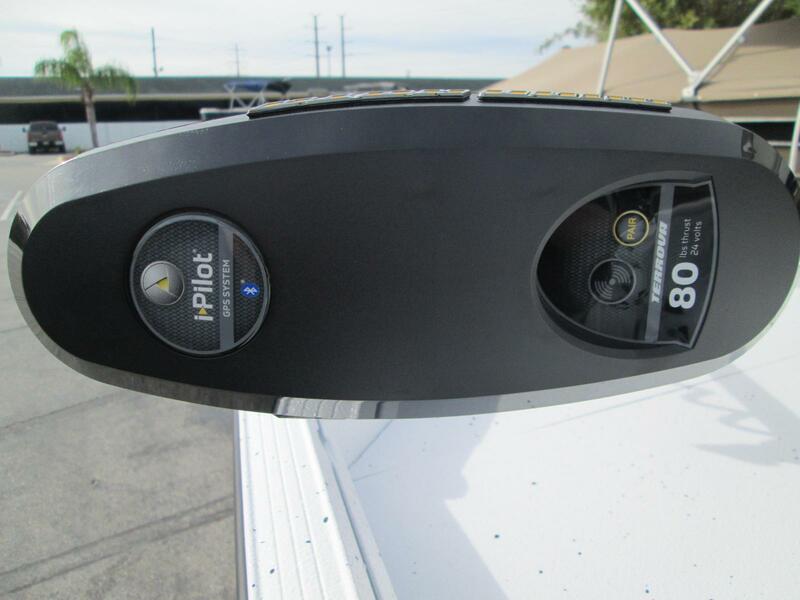 This boat is powered with a Yamaha F115 and packaged with custom fitted trailer with swing tongue. 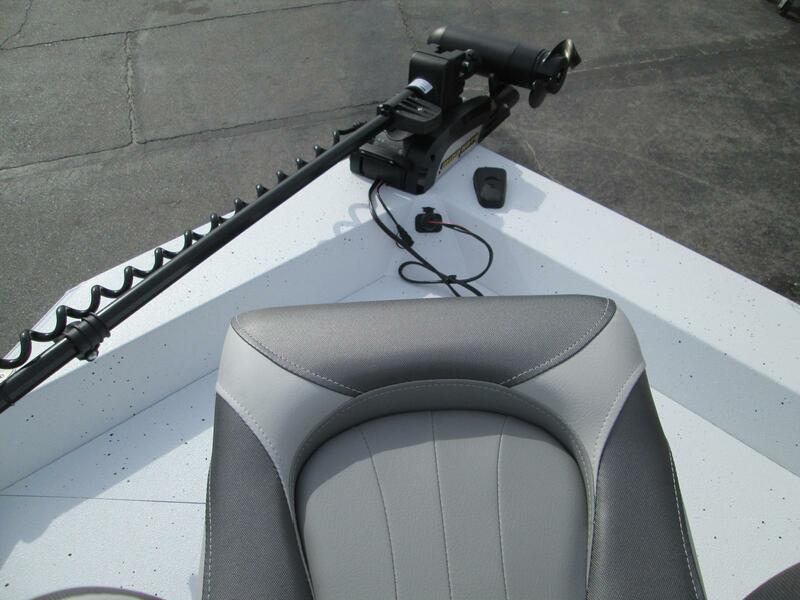 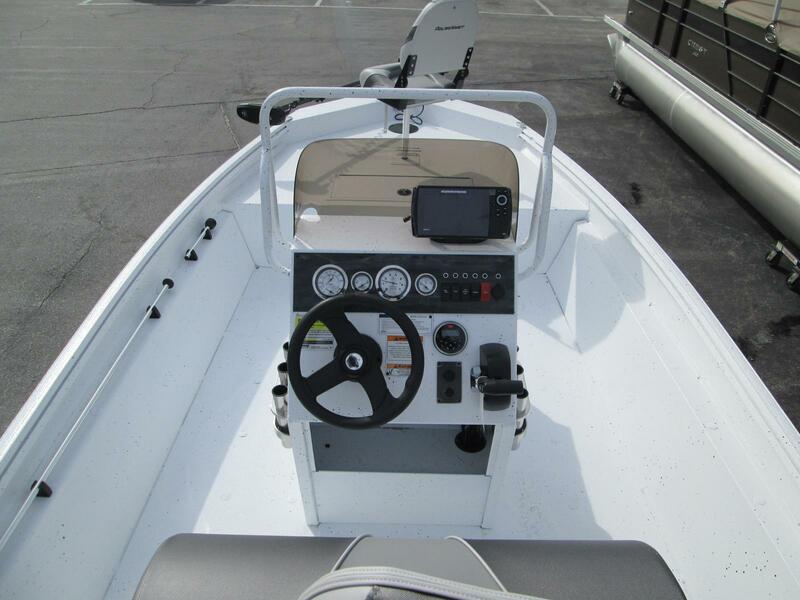 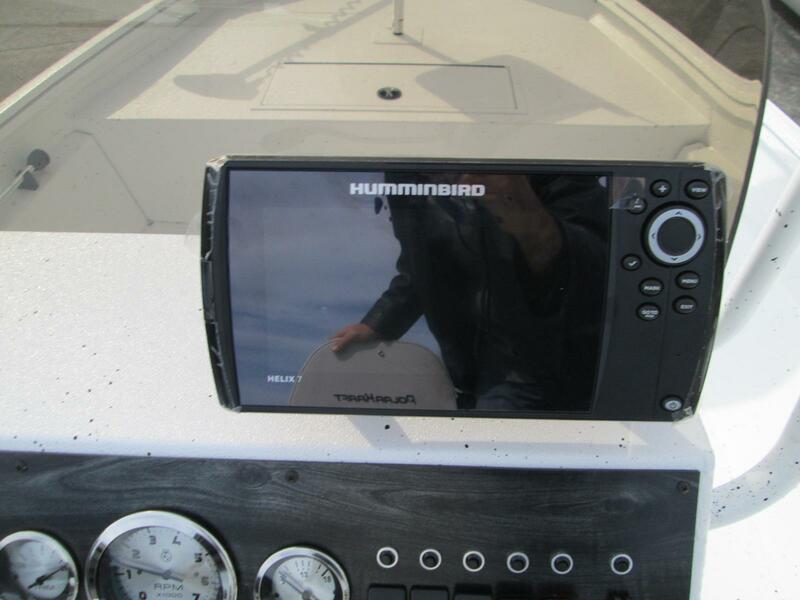 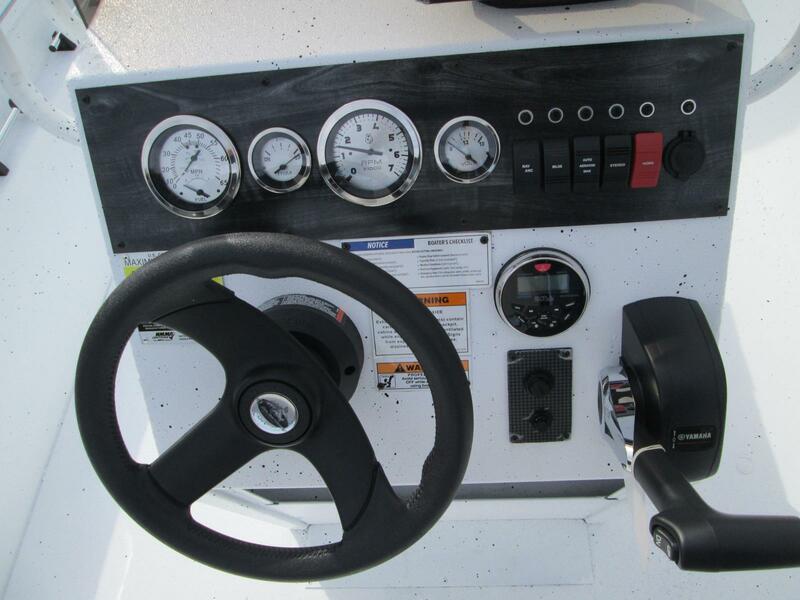 This boat also has options that include a Minn Kotoa Terrova 80lbs thrust trolling motor, anti-feed back steering, HELIX 7 Chirp GPS G2, 2 tempress fishing seats, Bluetooth stereo, ratchet straps and transom step up.